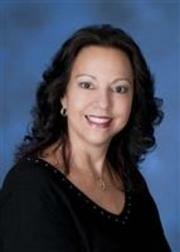 I am proud to be in the Real Estate Profession in Brevard County for 30 years.... I specialize in the West Melbourne & Palm Bay areas. If you are interested in selling your home or have friends/relatives wanting to buy, please contact me at DBroadway31@msn.com or call me at (321) 749-6444. Thank you!